NYC Limo understands the importance of such a momentous day. 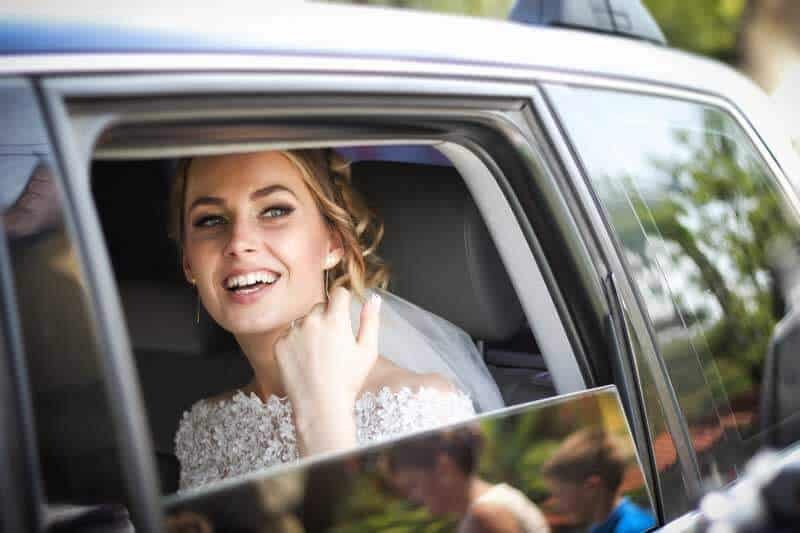 Put your wedding in the hands of a top limo service in the Tri-State area to ensure it all goes as planned! Add a bit of elegance to any big day with New York City limo services.